Six companies that are bringing the future of instant gratification to us... right now. On demand delivery service just launched in the UK. 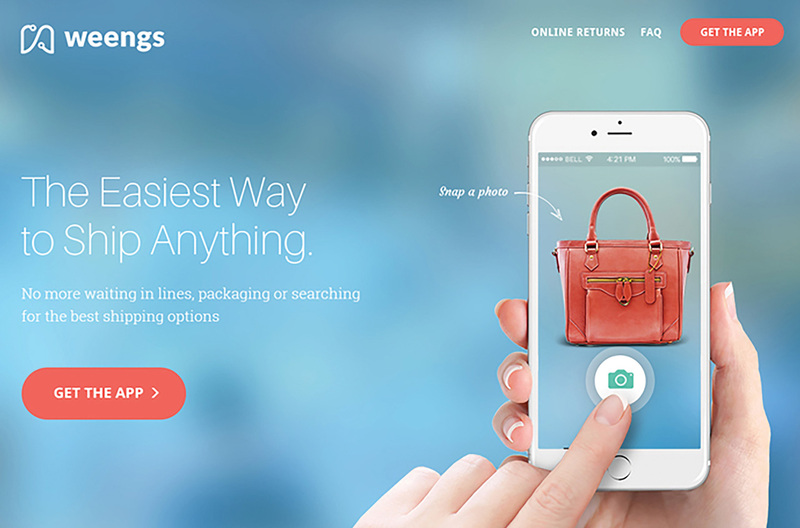 Users take a picture of the unpacked item they need to send via an app and a Weengs Angel will be immediately dispatched to collect within 15 mins of the request. On demand moving service that will come and pick up/move your furniture short distances within the hour. Instant chat app and organisation platform for work. One of the fastest growing business applications ever so far. On demand car rental service that delivers your car straight to you. 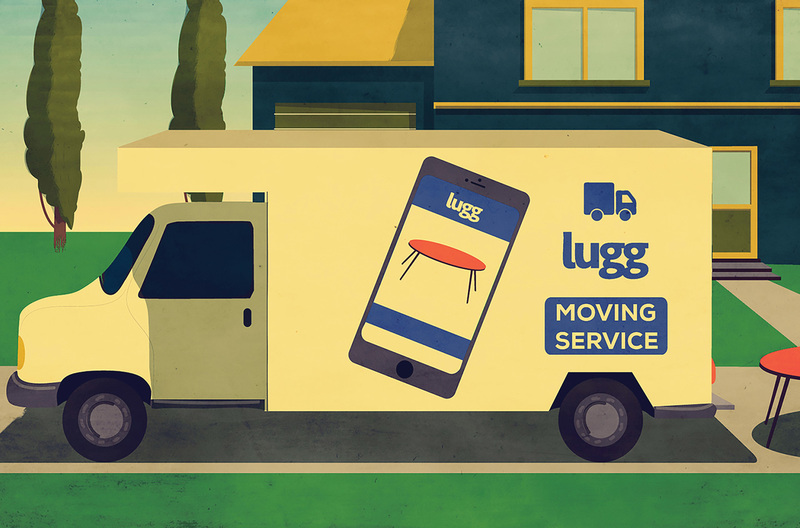 Local delivery service that connects customers with a network of couriers that can shop on their behalf and deliver within the hour. US service that pairs couriers with customers looking for full service shipping help, from packaging to delivery.